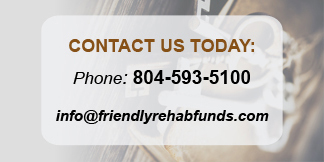 We offer no-hassle investor financing for residential rehab loans with approval in as little as 48 hours. If you have good credit, some cash, and a deal that makes sense we can give you quick approval and fund your loan. Yes, it’s that easy! 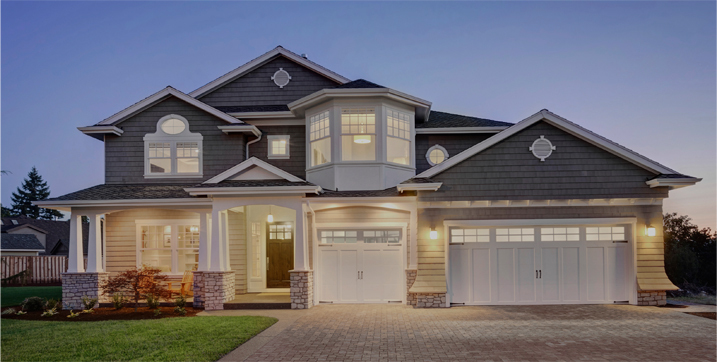 Our lending is based on your track record and a feel for the deal. We do not have a “one-size fits all” approach. Our operating philosophy is simple: we do not have a “one-size fits all” mentality; we think outside the box. Most of our business is from prior customers. They like doing business with us because our process is easy, our service is friendly and our terms are competitive.